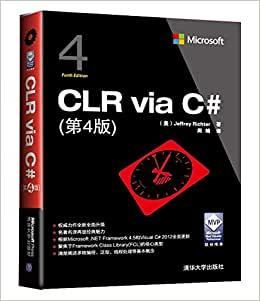 Authorized translation of the English edition of Microsoft CLR via C#, 4th Edition. Copyright 2012 by Jeffrey Richter. This translation is published and sold by permission of O'Reilly Media, Inc., which owns or controls of all rights to publish and sell the same.